This grinder for 300mm wafers has two-spindle, three-rotary-chuck table specifications. It is a high-rigidity, high-precision grinder that can handle heavy grinding and thin grinding of 300mm wafers. The compact DFG860 is easy to maintain. 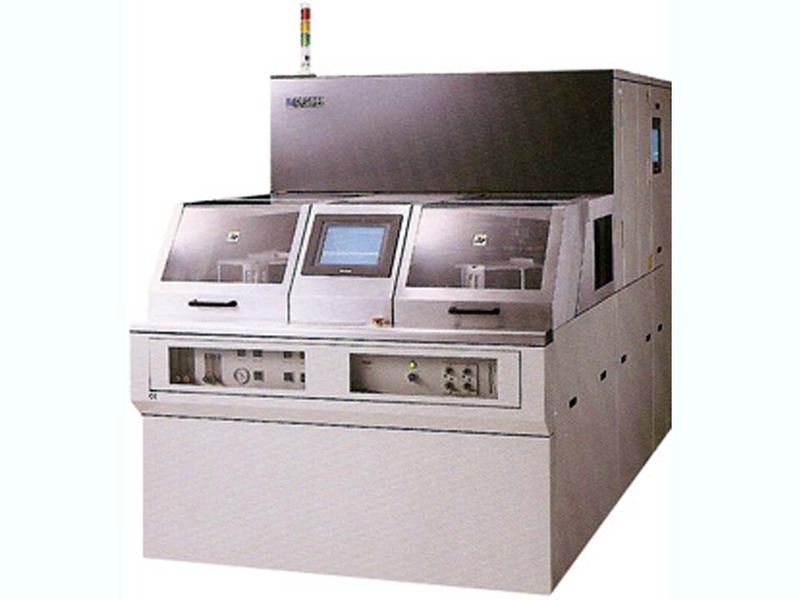 Can handle heavy and thin grinding of 12″ wafers.